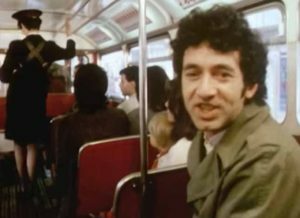 Jona Lewie – Louise (We Get It Right) – Official Music Video. 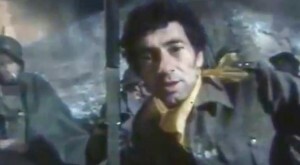 The song was written by Jona Lewie himself. It was released as the single in 1981 peaking at number 2 in Australia and at #12 in Austria. 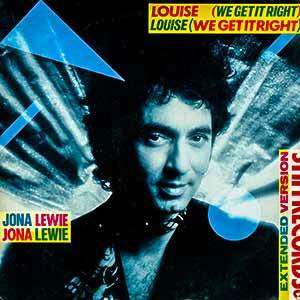 “Louise” appears on Lewie’s 1982 album “Heart Skips Beat”.